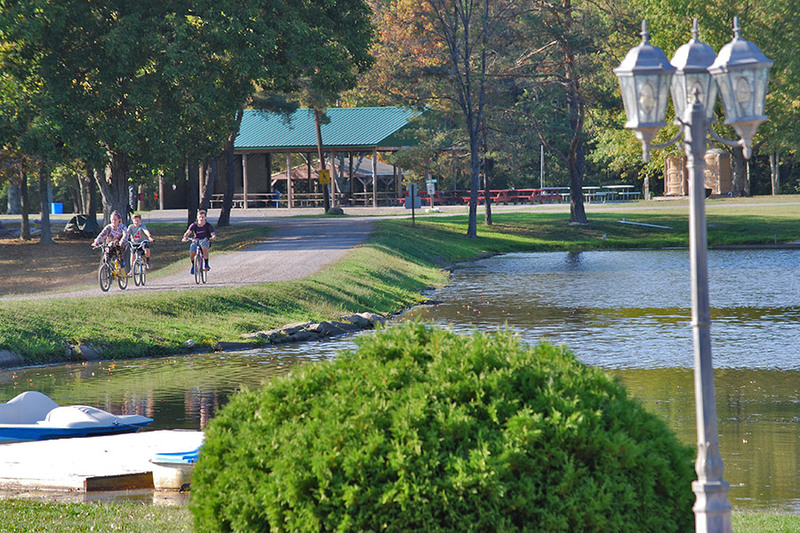 Welcome to Paradise Lakes Family Campground! 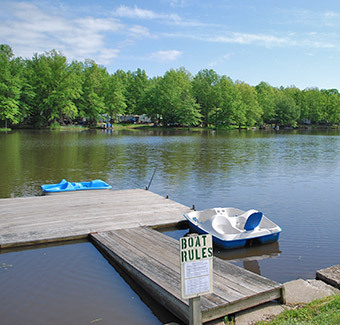 Located just a few miles from Warren, Ohio in Bristolville this family owned campground provides a beautiful place to camp, boat, fish, swim, play putt putt, corn hole or horseshoes. 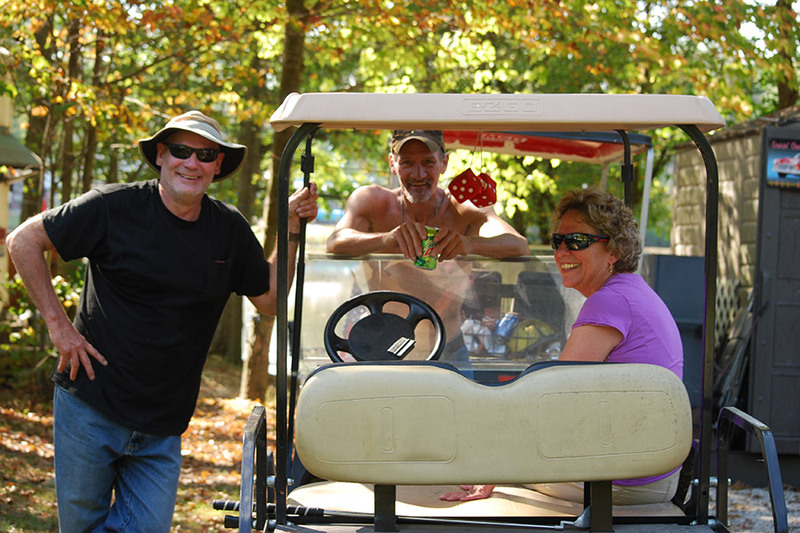 The owners continue to improve the campground while providing a fun and safe environment for all to enjoy. There is a pavilion and a banquet hall available for rent that is equipped with wifi, a gathering area, a game room, bathrooms, showers and laundry facilities. 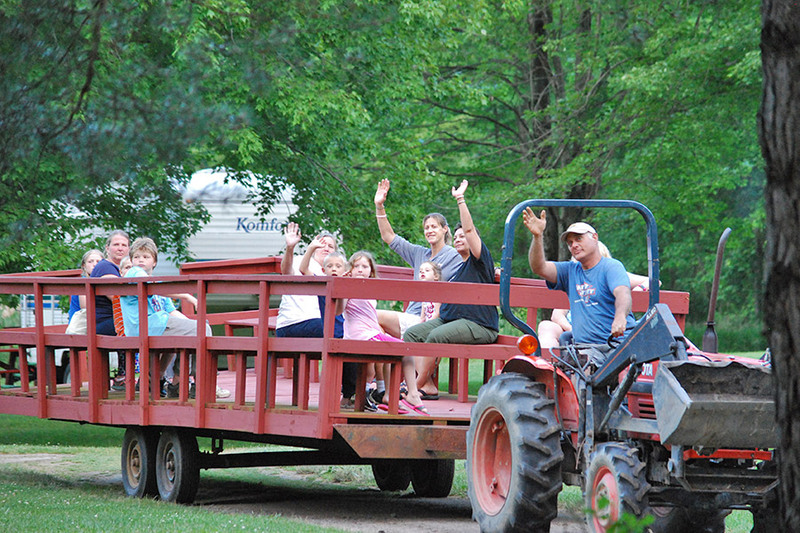 Every weekend there are activities planned for families and friends to have fun together. You can meet people at the pot luck dinners, enjoy DJ’s or “theme” parties, camp-wide garage sales, and a true sense of community and relaxation. Reserve a site now! Deluxe Rental Cabin sleeps 4-5, features private bedroom, living room, kitchen and bathroom. Flatscreen TV and fireplace for cozy evenings. Banquet hall and outdoor pavilion ideal for Family Reunions, Graduations or other special events. Accommodates up to 60 guests. © Paradise Lakes Campground. All rights reserved.